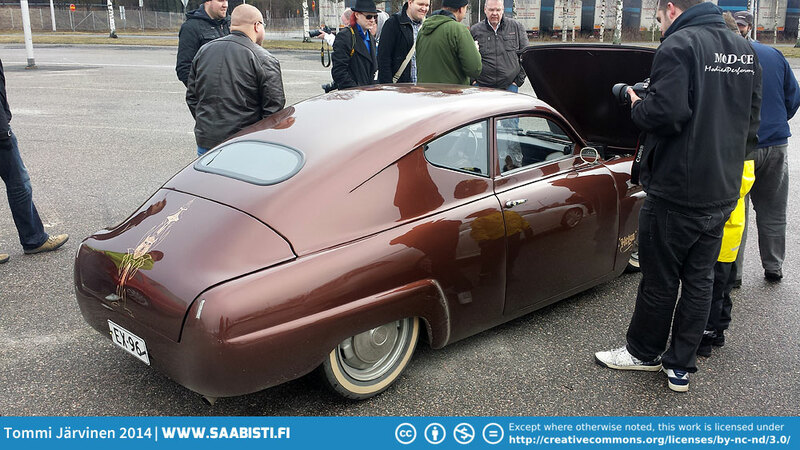 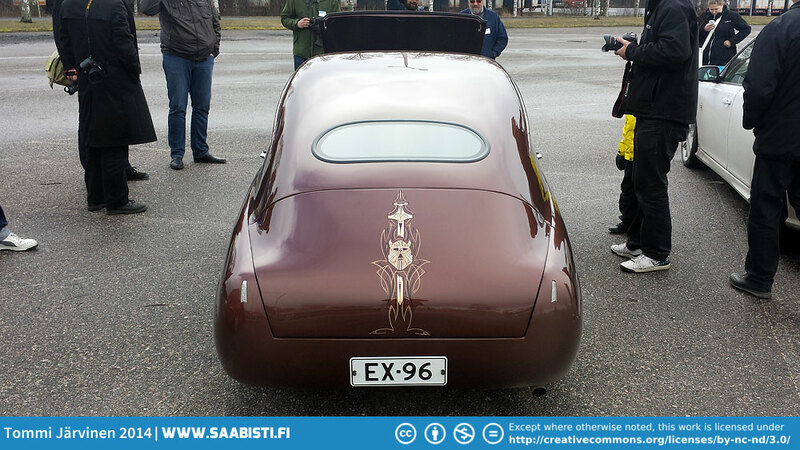 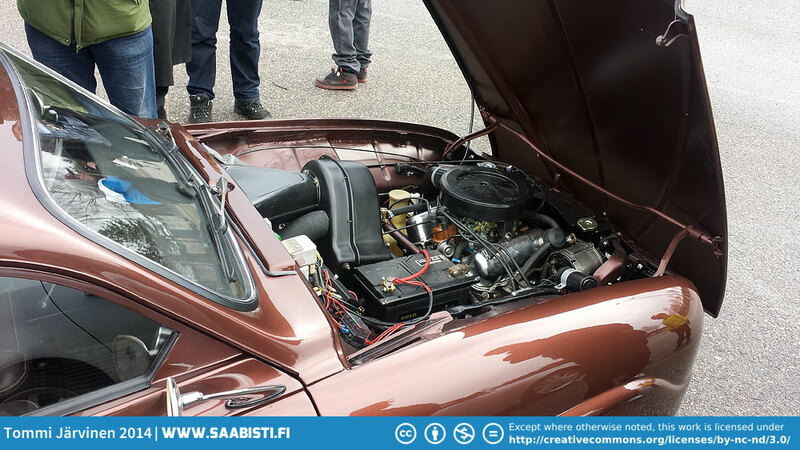 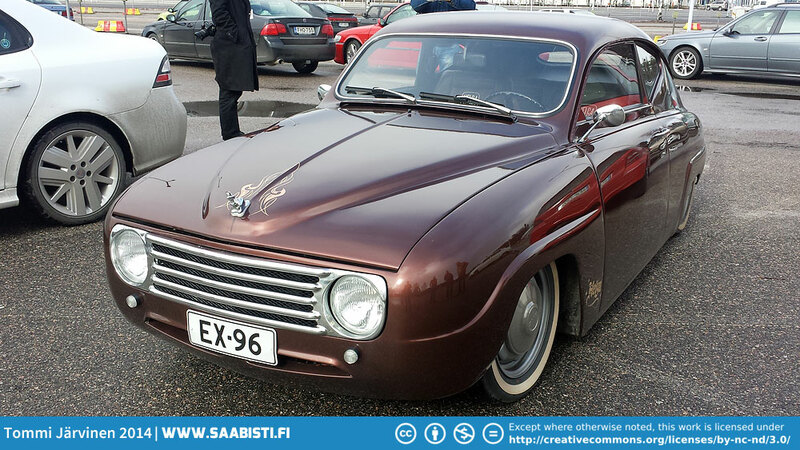 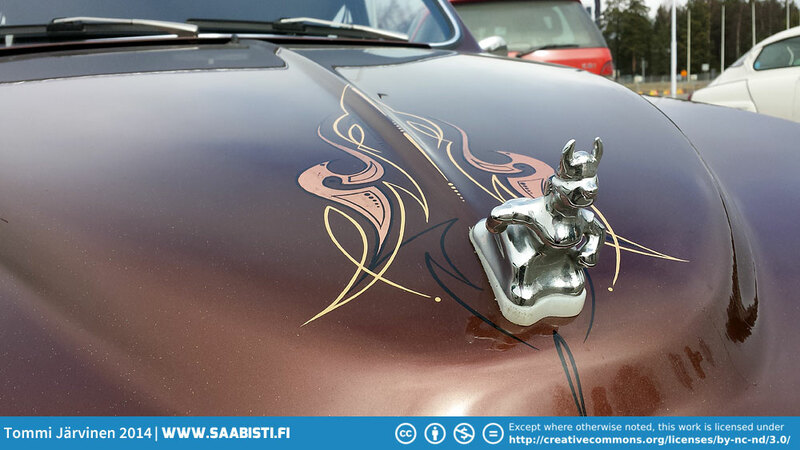 Yesterday was the Saab-Club Finland spring meeting. 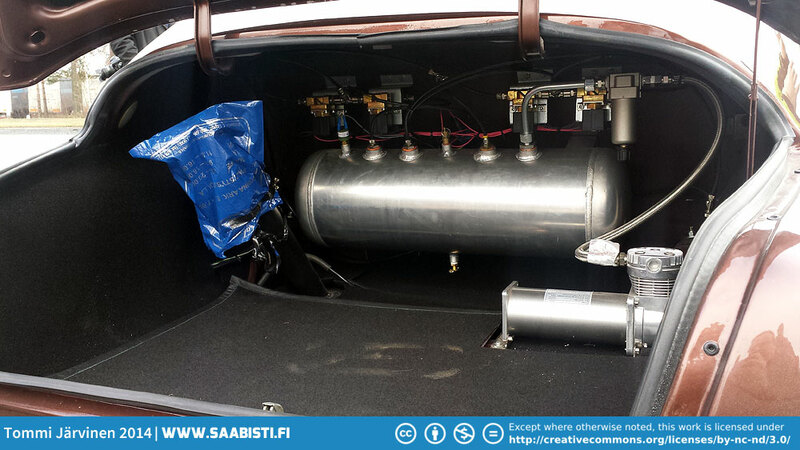 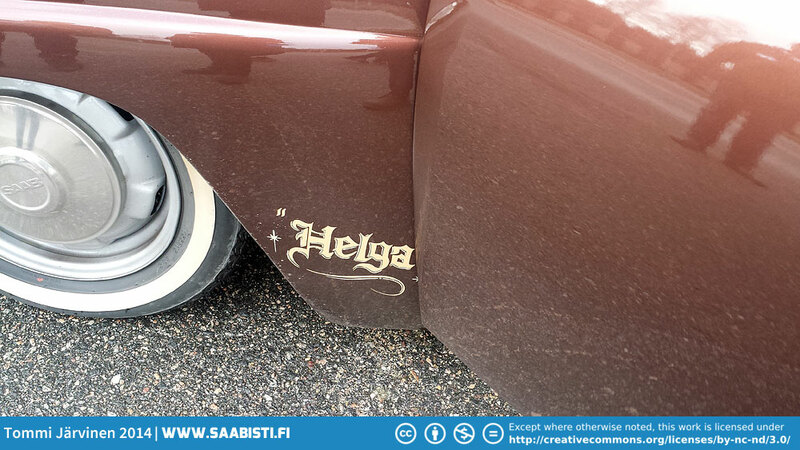 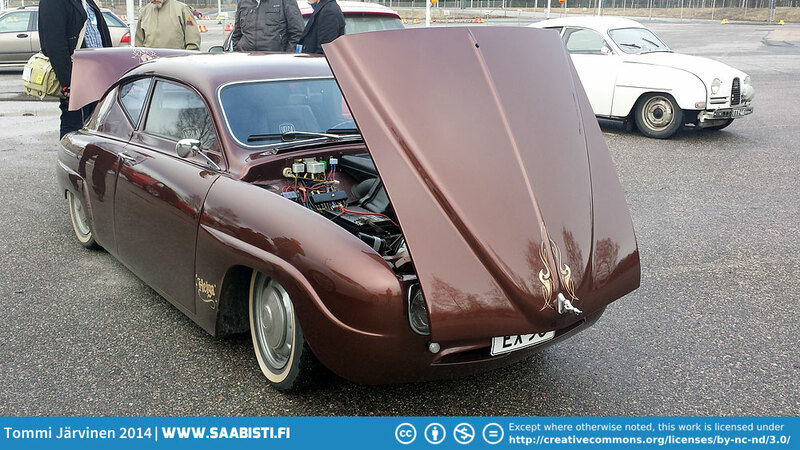 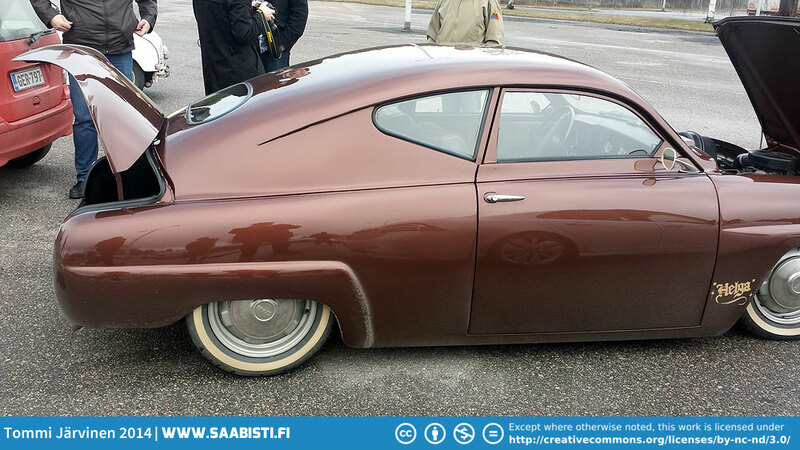 I’ll post some general photos in another post, but here’s some photos of a really nice Saab 96 custom called “Helga”. 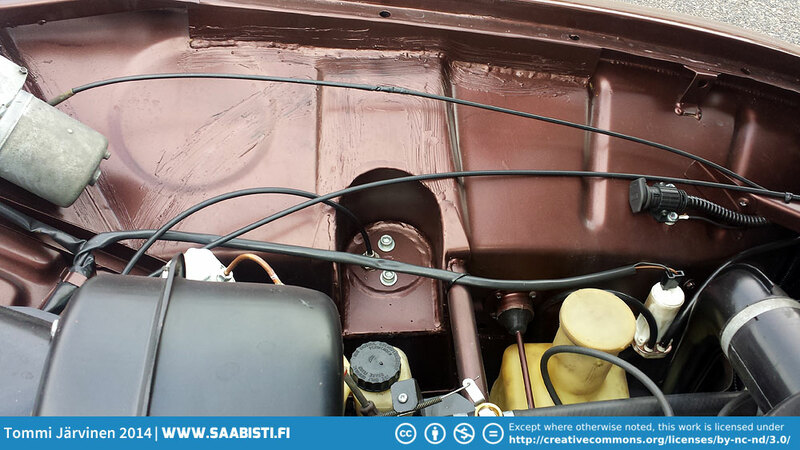 It’s time to focus more on the rallycar again, now that the two-stroke is up and running.